I learned a lot about myself today through the opinions of my students. They shared why I would be a good president. 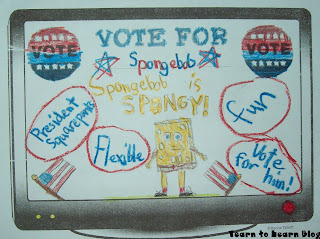 Other words of wisdom for my qualifications to be president via my 3rd graders. *My teacher makes good disigions (decisions). *My teacher makes good speeches. *She knows what she's doing. *She likes the color burgundy. 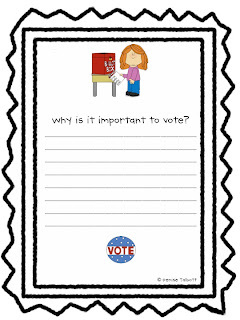 *She would be a great president because she is very smart and reasonable. *She has a great sense of humor. *She likes to do fun PE. *She helps make students smart. *Lastly, she can outsmart anyone! 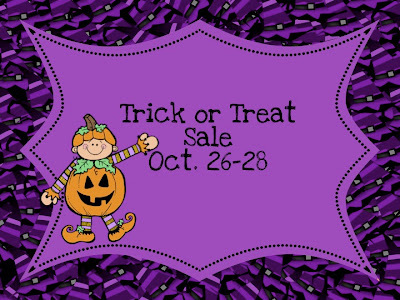 I'm having a Trick or Treat Sale. All items in my store will be 20% off this weekend. 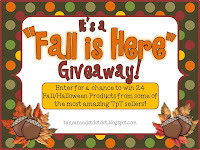 You can grab my election packs, Halloween goodies, or my new Veterans Day pack. It's time to honor our veterans. 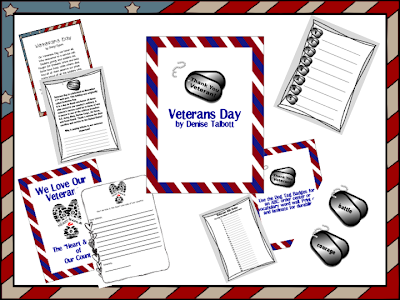 Here's my Veterans Day unit that includes letter writing, a poster, acrostic poem, a holiday overview, and ABC order dog tag badges. 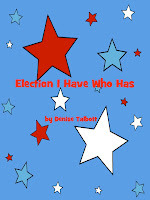 I just made an I Have Who Has Election theme set. 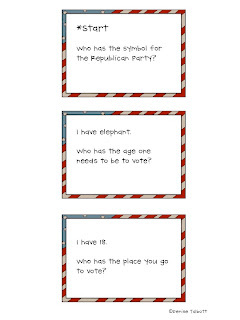 Aso, here's a 5 page election writing prompt pack! "Well I think the president would need a squeaky clean record." 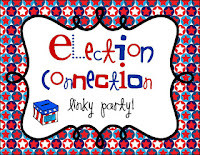 Election time fun is here! My students created TV ads for a candidate of their choice and then wrote a persuasive speech to go with it. 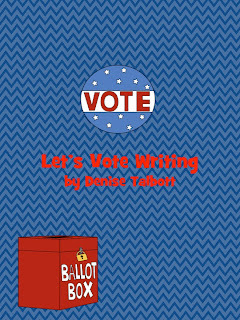 We talked about catchy slogan writing and selling your candidate. This was one project every student wanted to get right to work on. 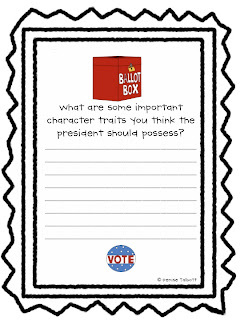 Some picked to write about an animal or cartoon character and others chose to write about themselves or a classmate as a candidate. So fun! 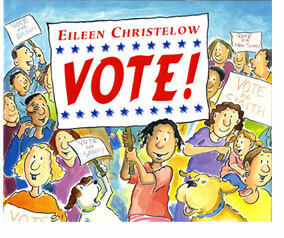 The lead in to this lesson was the wonderful book Vote by Eileen Christelow. 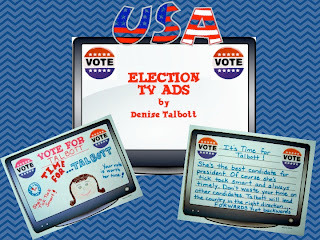 Her website has lots of election links too! 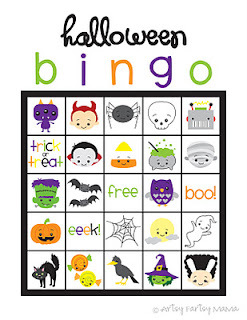 Want some Bingo fun for Halloween? Check out these cuties I found from Artsy Fartsy Mama! At school we don't dress up in costumes, but I still plan to add some festive fun for the day. 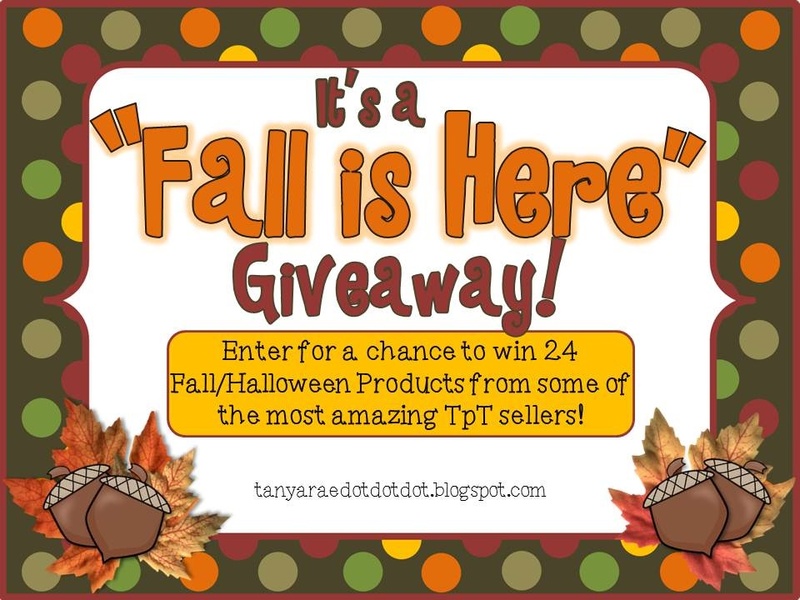 I'm having a Treat or Two Giveaway. 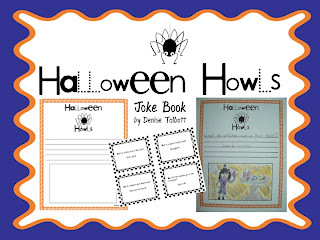 and my Halloween Howl Joke pack. I think fall like weather has finally made it's appearance today. class did this week. 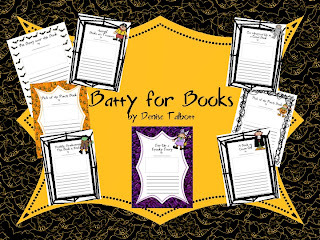 This idea was inspired by Doris over at Third Grade Thinkers. First, I asked my students how many of them ever look at the clouds and imagine or "see" another item. 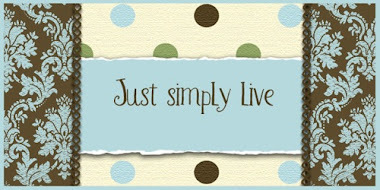 We went outside and practiced just that. 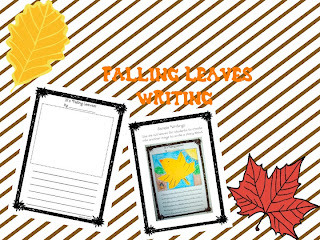 After the cloud observation, I handed out fall colored die cut leaves, and had students make a leaf picture to create a story. What imaginations! Take a look. A campfire...this one impressed me! "Leaf" me a comment if you wish!